A TCF Bank in Chicago Heights was robbed Tuesday. The FBI is searching for this man. CHICAGO HEIGHTS, Ill. (WLS) -- The FBI has released a photo of a man they allege robbed a TCF Bank in Chicago Heights Tuesday morning. 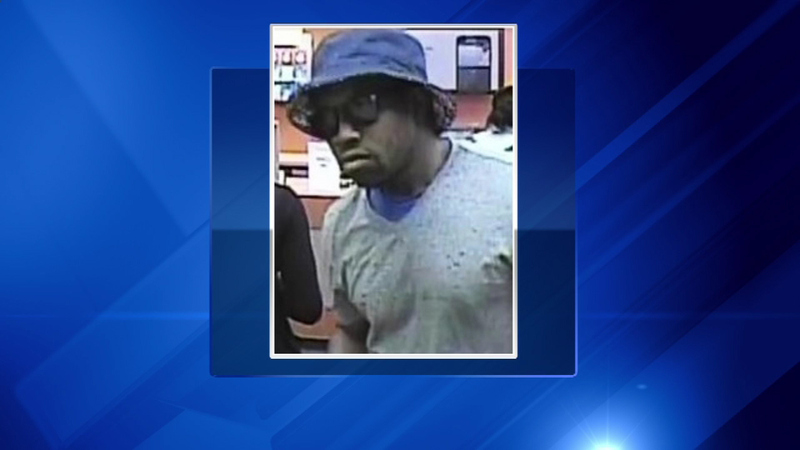 The man, who was wearing a hat and sunglasses, entered the bank, located next to an Ultra Foods in the south suburbs, and was captured on surveillance video, officials said. The man did not show a weapon, officials said. There were no injuries.